Conducting a Google search is one of the most basic, yet important, things anyone can do when researching a topic whether it be for work, school or fun. 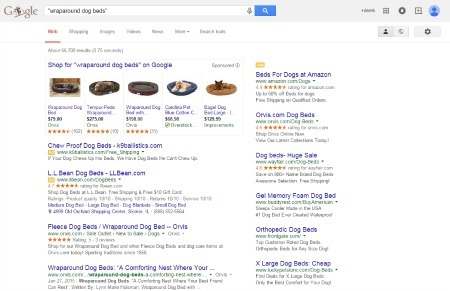 While Google will pretty much return results to any query that a user enters, there are certain tricks that users can leverage to return the most relevant search results for their queries. Below is a quick list of some of the most essential Google search commands to help users receive the most relevant search results as well as find new and interesting websites. Many users can call to their mind a time when the results for their multiple word query were not an exact match to what they entered. While the results returned to them contained all of the words in their query they did not contain them in the same order, instead they were dispersed throughout the document or website. To fix this pesky problem, users can put their query in quotation marks. By putting their query inside quotation marks users will receive search results with exact word or phrase matches. Websites contain a wealth of information but what if you want more information about the website itself like, for instance, what Web pages link to the site? By entering info: before a website's URL users can find Google’s cache of the site, wWb pages that are similar to the site, Web pages that link to the site as well as Web pages from the site and Web pages that contain the URL term. Users often leverage Google to find new products but few may know that they can limit their search results by product price. For example, if a user is searching for a new microwave but only wants to pay between $40 and $70 they can query microwaves $40..$70. 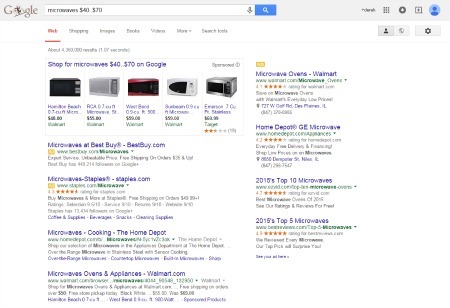 Users will then only receive results for microwaves in their price range, saving them time when searching for an appropriately priced product. While there are millions upon millions of websites on the Internet users can get stuck in a routine of visiting the same five or six sites every day. However, with the inurl: command, users can find a vast collection of new sites that relate to their interest. 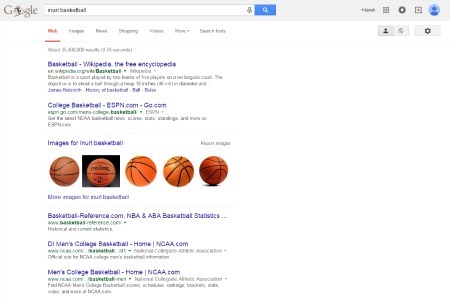 For instance, if a user is interested in basketball but is tired of their normal basketball website they can query inurl:basketball to discover new sites that have basketball in their URL. Dictionary.com has long been a staple in many users' repertoire. However, what many may not know is that Google has essentially eliminated the need to visit the beloved site with its define: command. 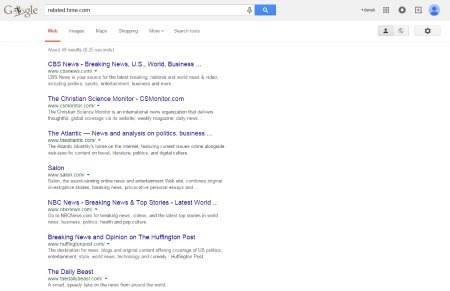 Through using the command, users will not only receive a definition of the word or phrase at the top of the SERP but also receive a vast variety of sites that relate to the word or phrase in some way. Serving a dual purpose, the hyphen-minus symbol can either remove words or sites from search results or it can be used to combine words. 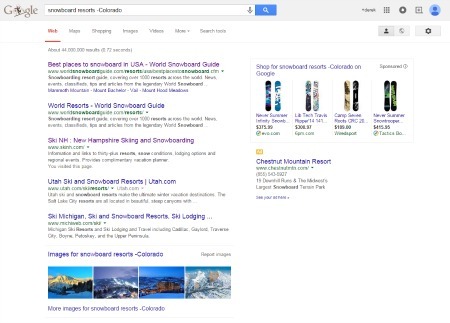 For example, users that are searching for a new snowboard resort to go to but want to avoid Colorado can query snowboard resorts -Colorado. The accompanying results page will contain a variety of snowboard results but will noticeably omit resorts located in Colorado. 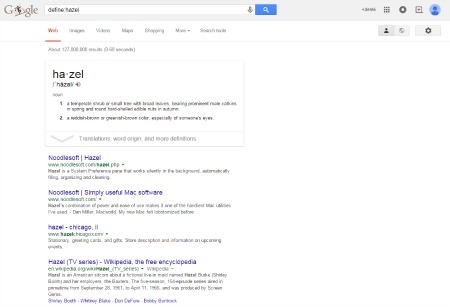 While many users may already be familiar with the “Similar” function on Google SERPs, there is another way to look up related sites on the search engine. Through entering the related: command, users can look up websites that are similar to each other without having to go through the process of searching for the original website and then selecting the “Similar” function.